Teacup Kitchen is not just limited to offer a variety of tea, but a great menu that includes beers, wines, tasty coffee, cocktails and cake menu. Besides that travellers or locals who are eagerly looking for an excellent meal, Teacup Kitchen never lets them down. It flaunts a menu that assures you to have a perfect lunch and a heavy evening meal. Another famous place to grab a cup of tea in the city is the Art of Tea. This is an artsy tea house producing the best in the city. If tea is not your cup of tea, why not try coffee? The Art of Tea is also well-known for offering a wide variety of coffee. Mostly occupied in the morning, this artsy house can be considered of in the evening too. 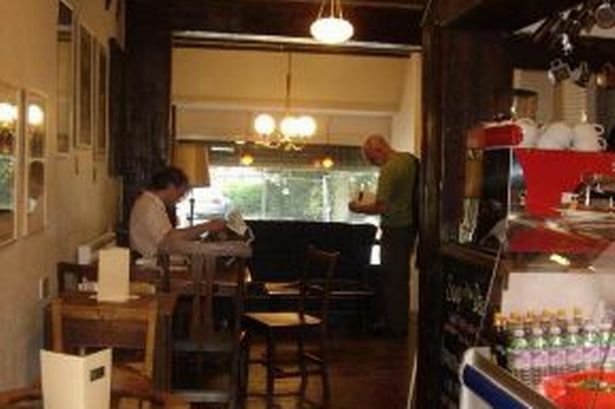 Located just off John Dalton St, Caffeine & Co is a paradise for all coffee lovers in the city. With an extraordinary vibe and aesthetic decor, the Richmond Tea Rooms attracts visitors who love cocktails, cakes, sandwiches, afternoon tea and breakfast. Customers are of rave reviews about the place. They love the decor, they love the tea and they appreciate the support of the friendly staff. It is positioned in the Gay Village on a side street. Trove is a family-run cafe and bakery located in the suburban high street. If you love home- pizzas, baked breads and cakes in a scrubbed-wood, large and communal table, Trove is a great place to go. Trove is famous for its pizza nights. Visit the cafe in the evening and join the party. Coffee served here is awesome. Once you come and taste the coffee, you would not be interested to have it anywhere else.